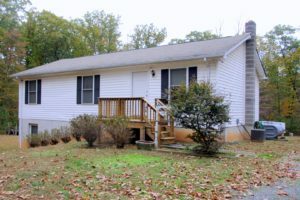 3 bedroom Ranch with Hardwood floors! Well cared for one level home. Full basement with family room & Laundry room. Above ground pool in private back yard.